Is your business missing something? Maybe it’s a second set of eyes. A business partner might be just what your company needs. This week on Bplans, we asked other entrepreneurs how to find a business partner, laid out the process for effective business negotiations, broke down the different funding options for new businesses, and discussed how the business plan can be used as a management tool. Do you have a topic you’d like us to cover on Bplans? Let us know in the comments! When you were first starting your business, you might have done everything on your own. While plenty of “solopreneurs” find success doing everything themselves, having a business partner can be a great addition to your business. A business partner can be someone to bounce ideas off of, even out your skill set, and make your business stronger. But, where do you find a business partner? We asked several entrepreneurs, who offered their advice on where to find a business partner, and tips on making the relationship work. Whether it be taking on a new employee or closing a major deal, every entrepreneur will be forced to negotiate at some point in their career. Does the thought of negotiating a business deal make you shrink in fear? This guide will help you learn how to negotiate with ease, and make the process as successful—and pain free—as possible. 3. Should I Borrow Money, Seek Investment, or Bootstrap My Business? When finding funding for your business, there are plenty of routes you can take. 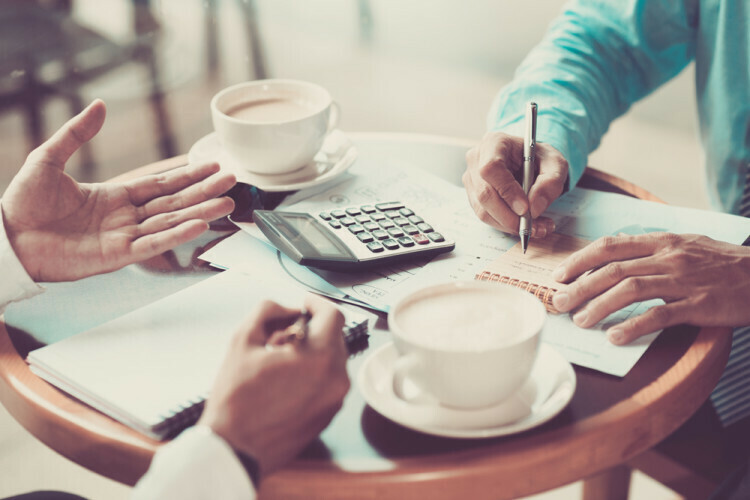 From cobbling together income from sources like crowdfunding or a side business, to borrowing money from family, to bank loans and outside investment, the various routes offer distinct advantages and disadvantages. We’ve broken down each option for you, and discussed the pros and cons. As ever, we believe that the business plan shouldn’t be a stuffy, write-it-and-forget-it project; rather, it should be a living document that is continually updated and drives your actions. If your startup is in need of some direction, you can use your business plan to inform your management. Not only is management built into the planning process, but for founders of small, close-knit startups, it will eliminate the awkwardness of shifting gears between coworker and manager. Do you use your business plan to help guide your management process? Have you mastered the art of great negotiations? Share your experience and tips in the comments.